Once again, a field of nationally-ranked teams gathers for a great weekend of competition at WakeMed Soccer Park. 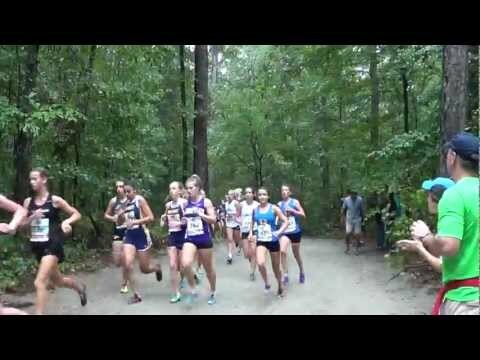 Highlights of Virginia's performances at the 2012 Great American Cross Country Festival in Cary, North Carolina. With teams ranging from Massachussetts to Florida, this meet always alters the mid-season landscape on a national level. 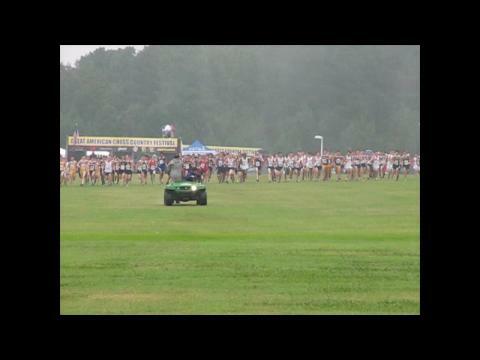 Interview with Paul Limmer - Great American Cross Country Festival associate meet director and the meet director for the NXN Northeast and New York Regional Meets as well as the NXN National Championships. 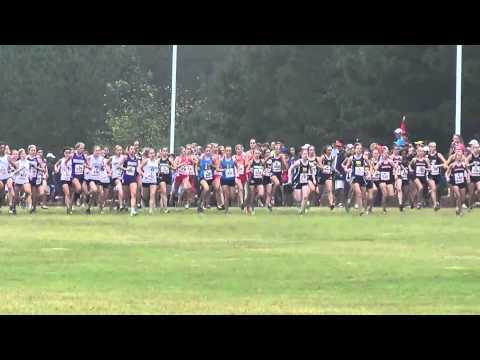 2012 Great American Cross Country Festival at WakeMed Soccer Complex in Cary, NC. 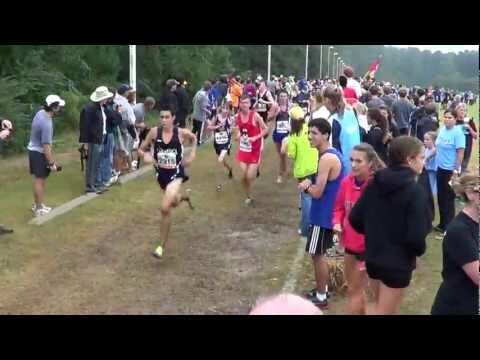 Finish of boys championship race. 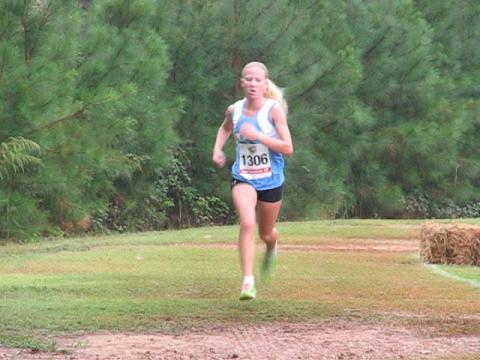 Mann's Laura Miller led the Patriots to the Great American invitational second place team finish with an individual win (18:11), 30-seconds ahead of second place. 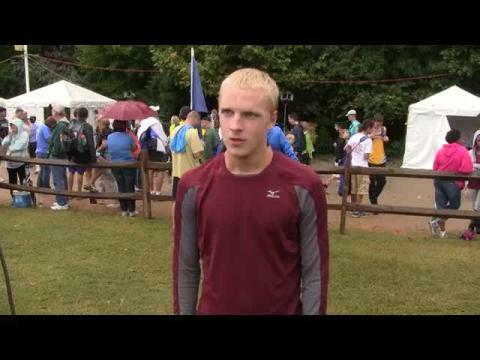 Lexington's Zack Langston finished eighth overall in the race of champions (15:18). The Wildcats finished 11th out of 31 teams. 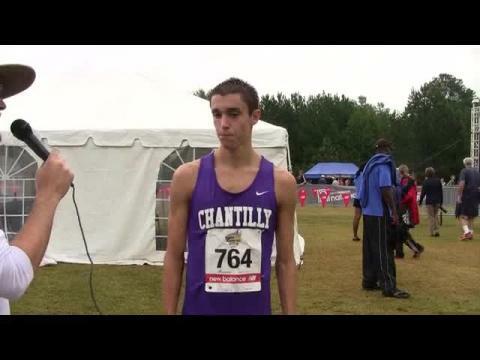 Jacob Thomson Interview, Assumption Team Interview, and Race Footage from both Championship Races. The state of Kentucky had a meet quite a meet to remember on Saturday at Great American in North Carolina. 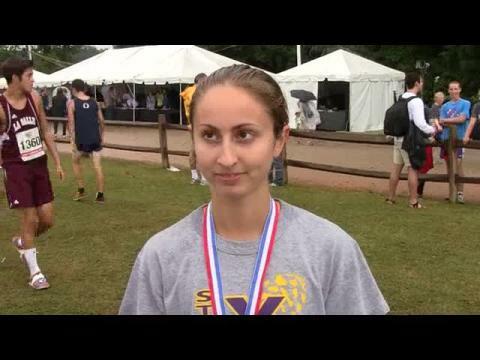 Three teams finished in the top seven with multiple individuals finishing in the top 20. 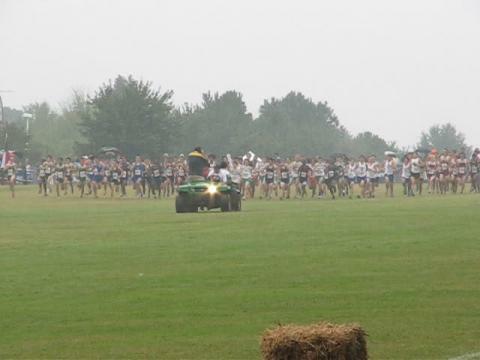 This meet further shows how much running has changed in Kentucky over the last few years. 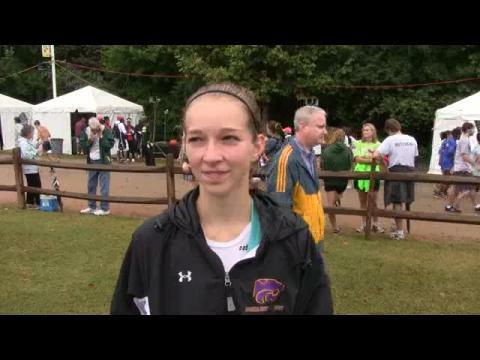 How the top five runners and teams from each class did this week. 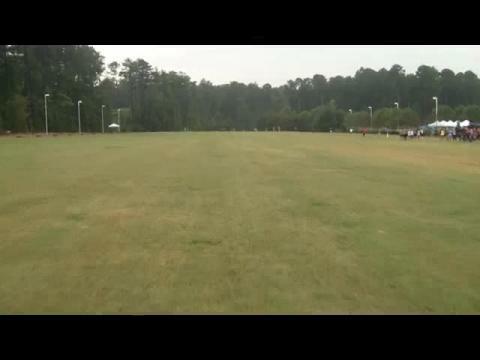 2012 Great American Cross Country Festival at WakeMed Soccer Complex in Cary, NC. 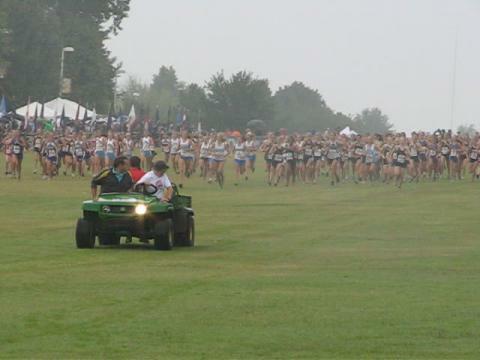 The start of the girls championship race. 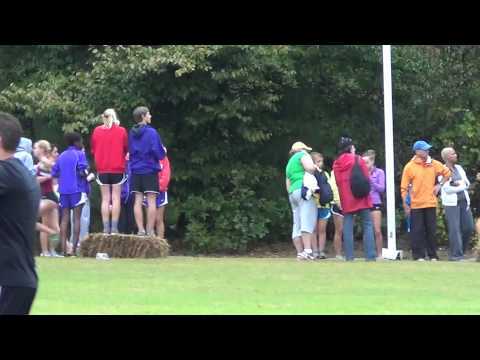 2012 Great American Cross Country Festival at WakeMed Soccer Complex in Cary, NC. 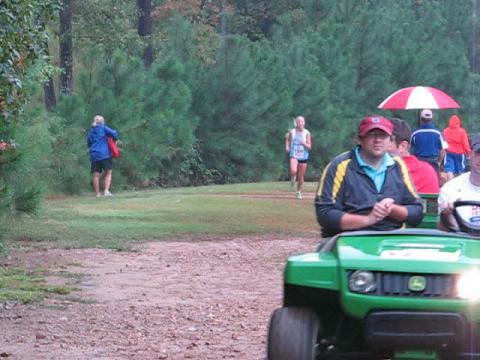 Girls championship race. 2012 Great American Cross Country Festival at WakeMed Soccer Complex in Cary, NC. Approaching midway point of the girls championship race. 2012 Great American Cross Country Festival at WakeMed Soccer Complex in Cary, NC. Girls championship race just before the mile. 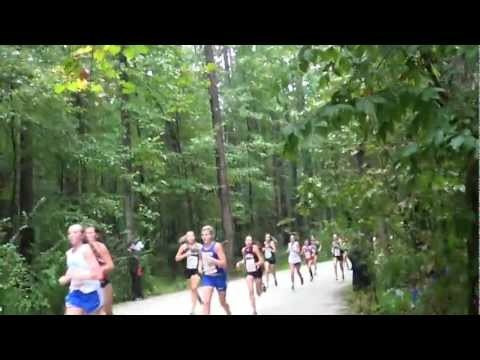 2012 Great American Cross Country Festival at WakeMed Soccer Complex in Cary, NC. Bowling Green girls pre-race stretching before championship race. 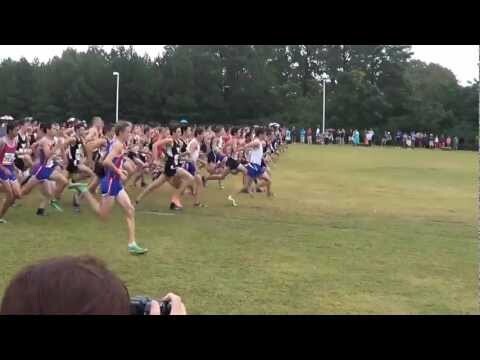 2012 Great American Cross Country Festival at WakeMed Soccer Complex in Cary, NC. 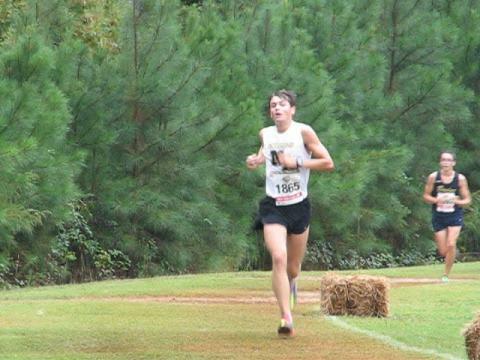 The final hilll climb to the finish in the girls championship race. 2012 Great American Cross Country Festival at WakeMed Soccer Complex in Cary, NC. 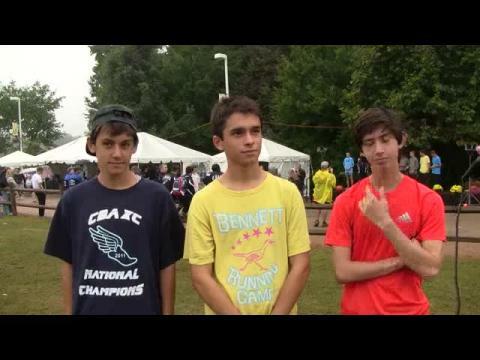 2K into boys championship race. 2012 Great American Cross Country Festival at WakeMed Soccer Complex in Cary, NC. 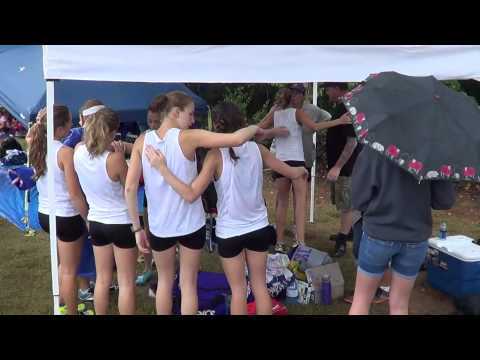 Bowling Green girls on the start line with coach Hamilton before the championship race. 2012 Great American Cross Country Festival at WakeMed Soccer Complex in Cary, NC. Just past 4000m in the girls championship race. 2012 Great American Cross Country Festival at WakeMed Soccer Complex in Cary, NC. 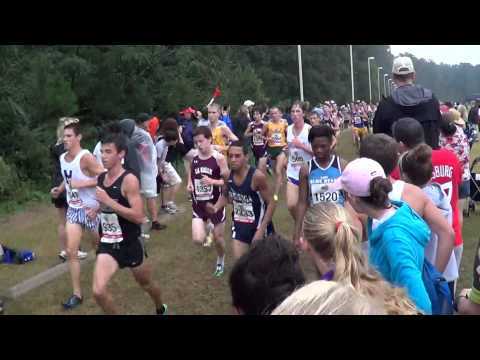 Start of boys championship race. 2012 Great American Cross Country Festival at WakeMed Soccer Complex in Cary, NC. 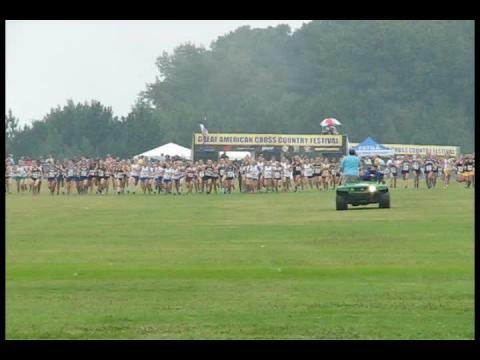 Starting line of the girls championship race. 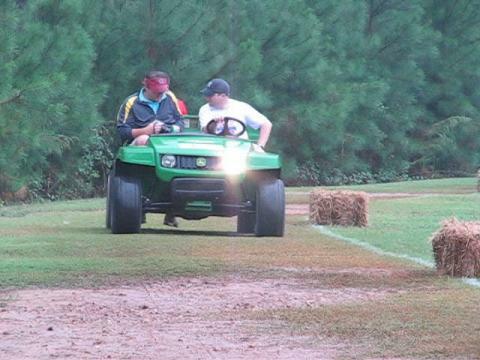 2012 Great American Cross Country Festival at WakeMed Soccer Complex in Cary, NC. 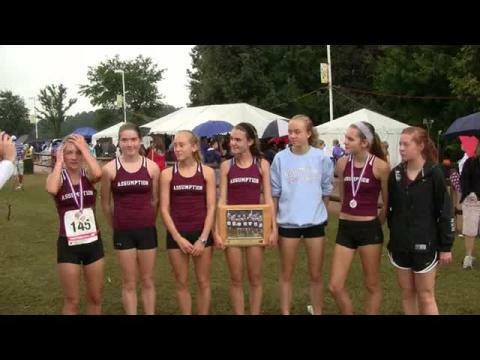 Bowling Green girls after the championship race.